I'm going on the record aS SAYING I PROB SHOULD NOT BE CHANGING MY ORIGINAL MAP, BUT HERE IS MY second and FINAL CALL WITH CHANGES ANYWAY. Sorry Just looked up to see I hit caps. I'm too lazy to change it. Happy tracking boys and girls. THIS WAS A TOUGH ONE! Absolutely remarkable run this last hour, these storms never move East this late. We are all going to get hammered. sroc4 wrote: I'm going on the record aS SAYING I PROB SHOULD NOT BE CHANGING MY ORIGINAL MAP, BUT HERE IS MY second and FINAL CALL WITH CHANGES ANYWAY. Sorry Just looked up to see I hit caps. I'm too lazy to change it. Happy tracking boys and girls. THIS WAS A TOUGH ONE! 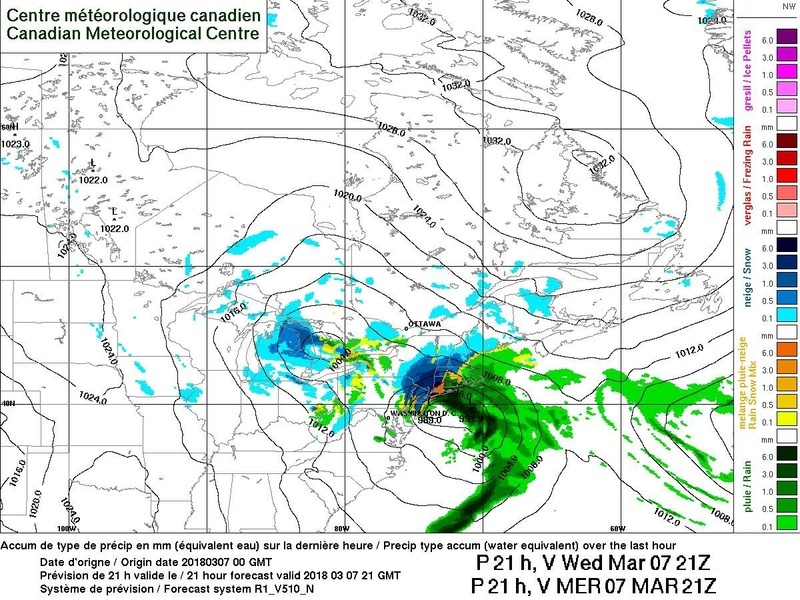 I just have to reiterate that even 8-10 inches of heavy wet snow is going to do some serious tree damage on top of the weakened stuff from the last storm. Con Edison had better get a good night's sleep. The storm really is not moving a lot east, just enough east though. I don’t know what the distance between the grid points on the NAM is but I would assume they are maybe 30 miles. If that is the case, the margin of error is automatically 30 miles so it is not a surprise that when the model captures the entire storm basically in a 24 hour period, the margin of error should be the smallest. RB, do you have a comment on that? Don't really like this map. Anyone got a better one with purple on LI? 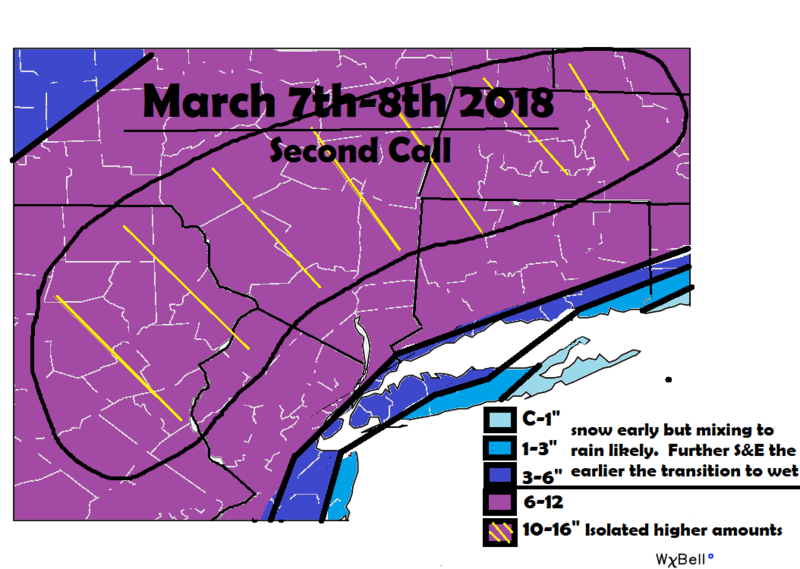 This is 18z 3k map, the 00z 3k had purple to about mid-suffolk. I just checked the grid points on the NAM and it is approx 15 miles. So, a shift of 30 miles when the model captures the system within a 24 hour period is not that surprising. If you throw in some data inaccuracies , you can be off by 30 miles on a run by run basis until the storm is entirely captured or almost entirely captured in a 24 hour period. Mt Holly already discussing upping their totals toward the south and east by the 4am update. Upton would likely follow suit. Can someone explain the rgem with? A quick retrograde into nj then ene? SoulSingMG wrote: Mt Holly already discussing upping their totals toward the south and east by the 4am update. Upton would likely follow suit. Hopefully DeBlasio changes his mind, right soon. 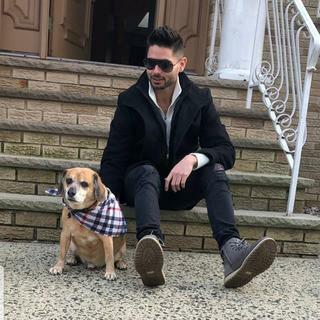 Frank personally think u gonna bust way low for NYC and dourrpund areas but I also trust in ur snalysis and sroc. Though really hoping 3km nam.snd rgem are spot on. I guess you are not buying them. I thought I saw a retrograde on one of the recent model runs S well. Figured my eyes were playing tricks on me. Jman - without seeing anything that motion is suggestive of the upper level low pulling the surface low towards it. It then captures it and then moves it along with it as the system starts to be come vertically stacked. That commonly happens in the begining stages of occlusion. Currently looks like a giant green ball of craziness headed right for us all.